Rompa China welcomes 1000th employee! We welcomed our 1,000th employee! At our Rompa Shunxing establishment in Jiangmen (China) to be more precise. It is Zhang Yi, 21 years old and currently working in the soldering station of new project. 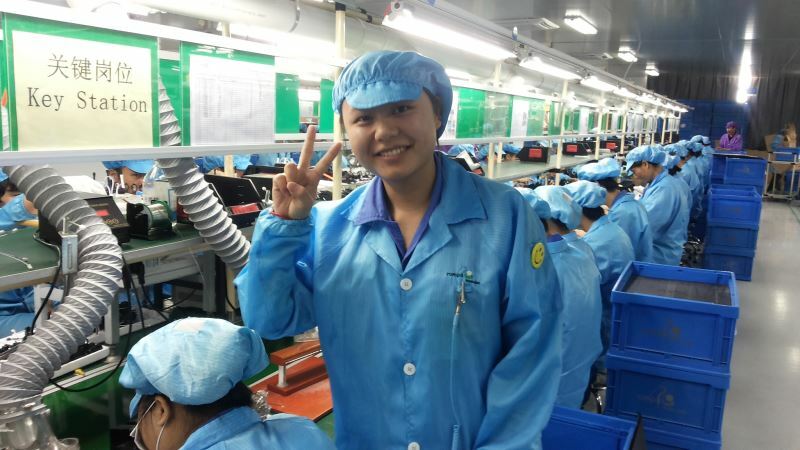 She's a happy and hardworking girl; a key worker for the soldering process and responsible for training other employees regarding soldering. We are happy to have her as part of our growing team and hope she will stay with us for a long time.